Courtesy of Mindy M Vance Bouman, Country Home Real Estate. From the hardwood floors to the chair railing, you’ll appreciate the preserved charm in this well-cared for home. If you are looking for a home in which you can simply move in and enjoy the ambiance, this is it! Please, send me more information on this property: MLS# PACB111886 – $164,900 – 219 N College Street, Carlisle, PA 17013. 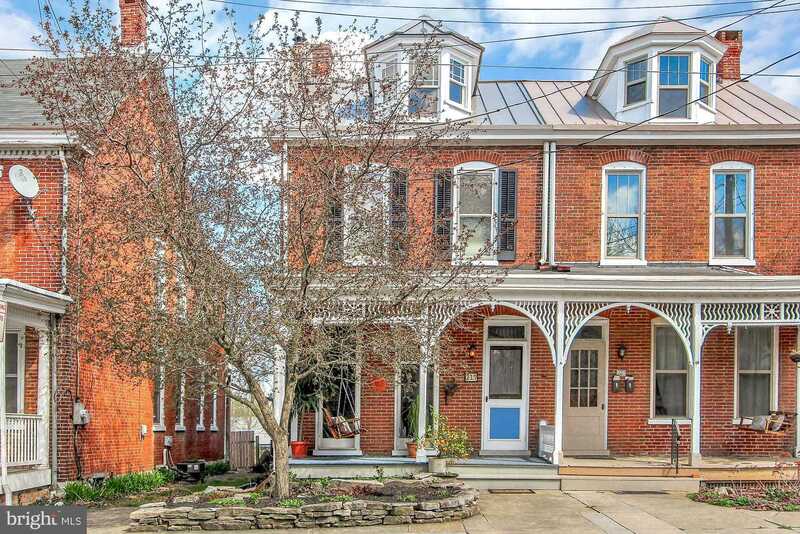 I would like to schedule a private showing for this property: MLS# PACB111886 – $164,900 – 219 N College Street, Carlisle, PA 17013.